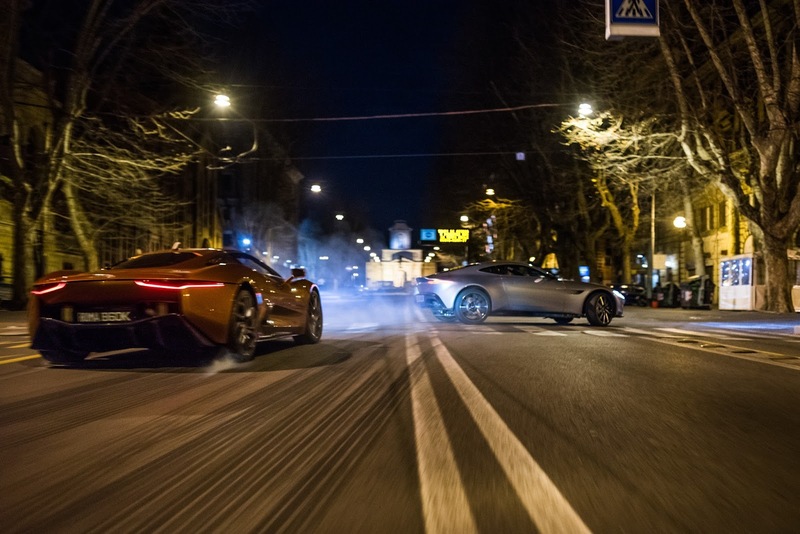 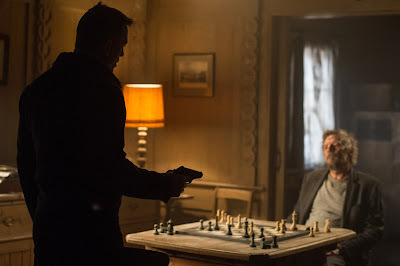 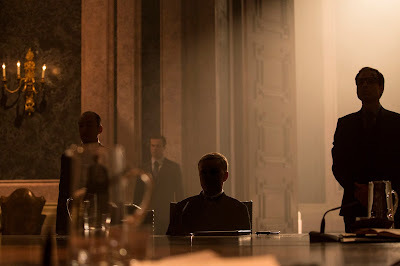 Film-Arcade.net: Action Packed Stills for the Upcoming James Bond Film "Spectre"
Action Packed Stills for the Upcoming James Bond Film "Spectre"
Sony Pictures recently released stills for the upcoming James Bond film "Spectre". 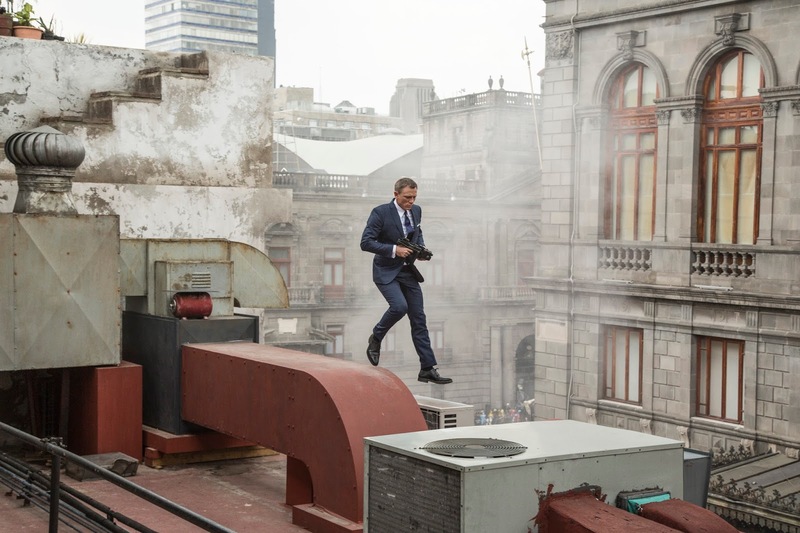 Daniel Craig returns as James Bond. Christoph Waltz, Les Seydoux, Monica Bellucci and Dave Bautista co star in the film. 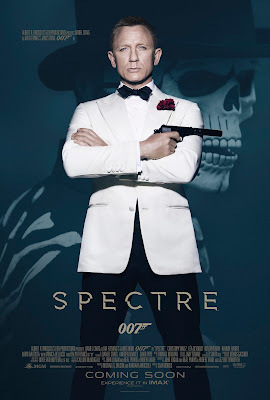 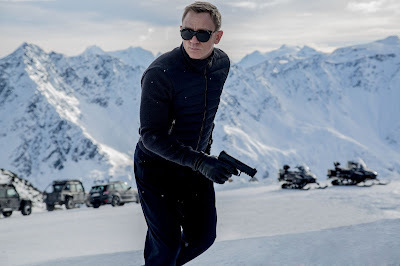 "Spectre" hits theaters on November 6th.